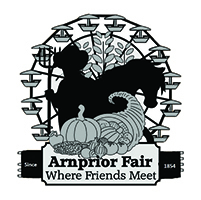 It would be great to have you at our 2018 Arnprior Fair. Our new dates for this year are August 9-12, and with a bigger Midway and an all you can ride for one price, we anticipate a great turnout! The hyperlinks below will get you to PDF documents of the agreement forms to complete.